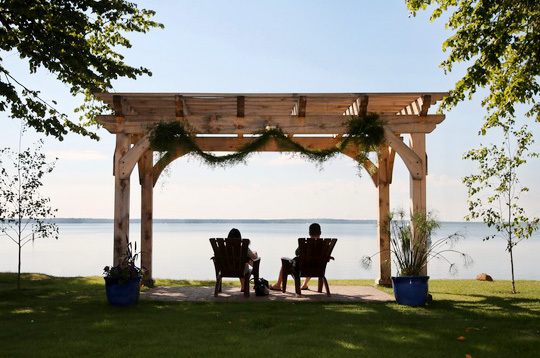 There are many fun activities to do in Bemidji including sight seeing, movies, plays, science, animals, shopping, or just relax at comfortable lodging. Over 500 comfortable hotel and motel rooms ready to accommodate your visit to Bemidji. 1. Take a Picture at the second most photographed icon in the nation: Paul and Babe! Share it with us! We'd love to see your favorite bike picture with Paul and Babe posted to our Facebook page. 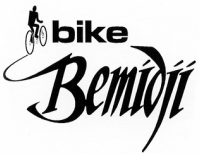 Explore Bemidji's downtown, parks and trails by bicycle. Discover an enjoyable combination of Minnesota lake country recreation and the natural experiences of the northwoods forest. Take the short hike or bike to the bluff overlook at Rocky Point on paved bike trail. Don't miss Minnesota's State Flower, the Showy Ladyslipper surrounding the Bog boardwalk - they may be in bloom! Geocaching and birding opportunities The fishing pier, canoe rental and pontoon boat tours provide other opportunities to experience Lake Bemidji. 5. Headwaters Science Center: Create a monster bubble, view the human body--inside and out, hold a huge snake--if you dare - make a shadow that sticks to the wall, and so many other fun science activities await. 6. Paul Bunyan Animal Land: Lions, tigers, bears, camels, lemurs, kangaroos, monkeys, cougars...see them all at Paul Bunyan’s Animal Land, Minnesota’s largest wildlife park/petting zoo. Animal Land is home to nearly 100 animals representing every continent on earth. Located 5 miles south of Bemidji on US Hwy 2 East. 7. Movie Night at the Waterfront: Bring the family and blankets and watch a family rated movie outdoors under the stars. Movie will begin at dusk. Free admission. Mississippi River Bridge on West side: The Mississippi River Bridge, between Lake Irving and Lake Bemidji, built in 1916, was listed on the NRHP in 1989, as one of the earliest examples of a steel- reinforced concrete bridge. The 2004 re-alignment of the south entrance into Bemidji, necessitated a new bridge to handle the traffic flow over the river. The original bridge is currently used for city maintenance access only. Mississippi River Bridge on East side: Paul Bunyan State Trail Rail-to-trail conversion. The river is in a well defined channel with floodplain area along side it upstream and downstream of the bridge. Stream flows are controlled by the downstream channel conditions and Power Dam. Lake Bemidji: The lake is located in southern Beltrami County, near the city of Bemidji, which sits on its southwestern shore. 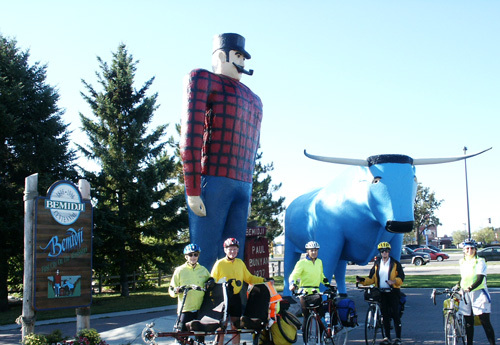 Due to the shape of Lakes Bemidji and Irving, according to folk legends, Lakes Bemidji and Irving was formed in Paul Bunyan's footprint. The Ojibwe described the Lakes Bemidji and Irving collectively as a single lake being a bimijigamaa (lake that traverses another body of water), thus the Ojibwe name the lake as Bemijigamaag-zaaga'igan (Traversing Lake), since the lake is considered to traverse the Mississippi River.